An absurdist play by Samuel Beckett entitled ‘Waiting for Godot’ will be staged at Jawahar Kala Kendra (JKK) on Friday (1 September). 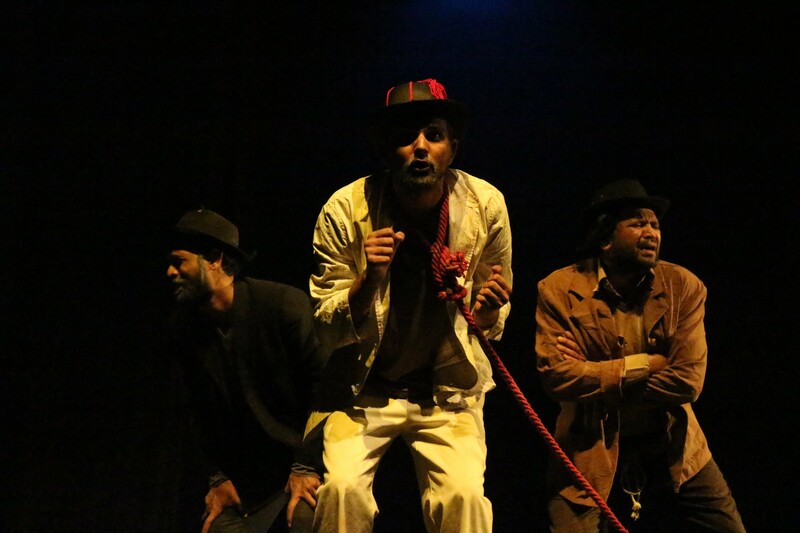 Designed and directed by Sanket Jain, the play narrates the story of two characters – Vladimir and Estragon who wait endlessly and in vain for the arrival of someone named ‘Godot’. While Vladimir is the soul, Estragon is the body of the play. ‘Waiting for Godot’ is a play on the human condition and the human predicament in the mid 20th century Europe. It narrates the story about the characters and not what happens to them. The play is a portrayal of human beings without any answer or uncertainties. The play will be held at 7 pm at Rangayan Auditorium of Jawahar Kala Kendra. The entry to the play is through tickets which can be obtained from JKK’s reception.